Park Geun-hye’s sober foreign policy choices in 2016 pointedly contrast with her much-lauded ambitions of 2014-2015. In this set of articles we make the comparisons, suggest reasons for the changes, and explore implications of this transformation. We ask: Was this an awakening from illusions to harsh realities? Was it a shift from Plan A to Plan B after a valiant attempt to maximize the..
President Park Geun-hye began her term in 2013 with high hopes, or at least plans for engaging North Korea to resolve the nuclear issue as well as appealing to China for assistance in reining in its recalcitrant ally. 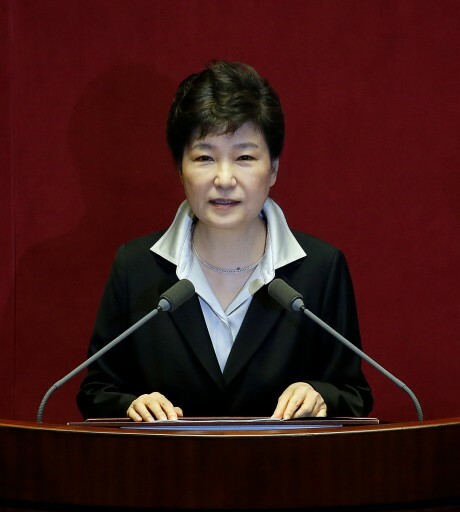 Instead, Park nears the end of her tenure having reversed herself after both policies failed to achieve their objectives. Progressives still urge Park to turn the South Korean cheek .. Since its fourth nuclear test on January 6, 2015, North Korea has been showing off its nuclear capability to acquire the status of a nuclear state. 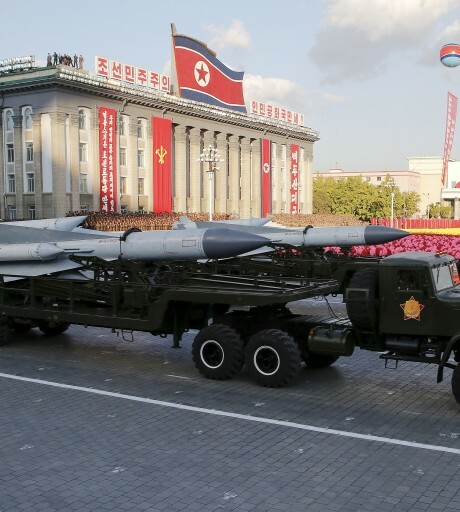 Its parade of nuclear weapons-related tests, which South Korea calls strategic provocations, is casting a dark shadow over not only the Korean Peninsula but also Northeast Asia and the whole world. 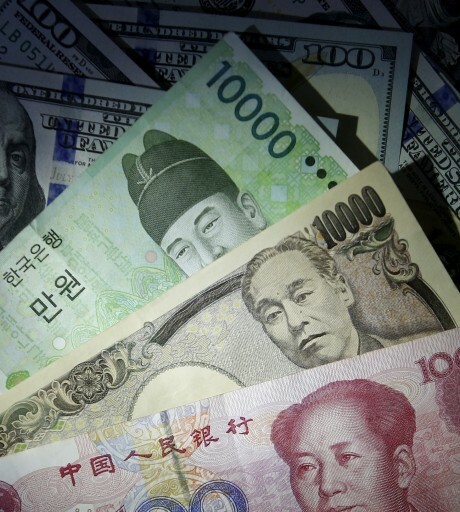 Stronger sanctions will be imposed (unilaterally .. In the early autumn of 2016, there were repeated seminars and exchanges in Seoul and Washington, DC on three interrelated topics: how to respond effectively to the North Korean threat, how to manage Sino-US relations with North Korea more than the South China Sea in the forefront, and how South Korea should reassert its drive for multilateral security architecture in Northeast Asia. The choic.. 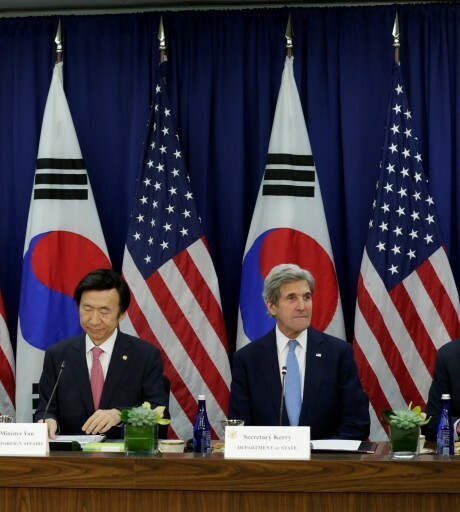 Both in Seoul and in Washington, the nature of the ROK-US alliance has become a hot topic. Not only the issues of THAAD and the South China Sea, but, more generally, deteriorating relations between the United States and China have made people in both countries concerned about the impact on ROK-US ties. Before this kind of uneasiness became widespread, both countries had celebrated the 60th a..
South Korea stands at the vortex of three geopolitical triangles and also in the shadow of the North Korean menace to regional stability. All of these trilateral configurations in the final months of 2016 are in the process of transformation and could evolve in unexpected ways. 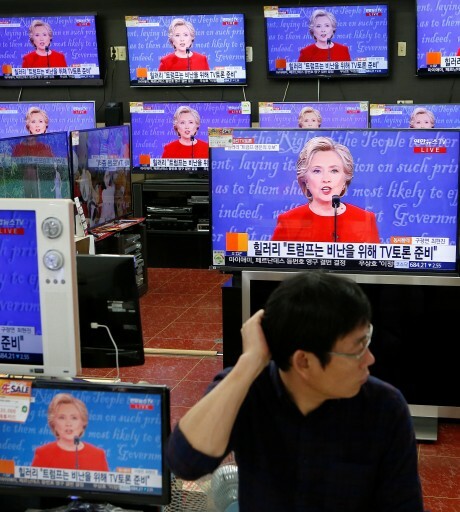 Foremost in most minds is the US-Japan-ROK alliance triangle, which any Hillary Clinton pivot 2.0 might be poised to..